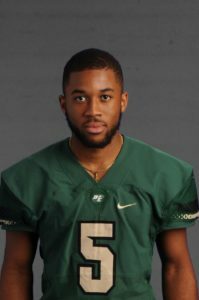 Home News Arkansas Coaching Changes Affect DeSoto Cornerback Byron Hanspard Jr.
Arkansas Loses DeSoto Cornerback Byron Hanspard Jr.
DESOTO—Looks like standout dual threat Byron Hanspard Jr. is back on the market. Hanspard chose to spend his collegiate football career with University of Arkansas in March. 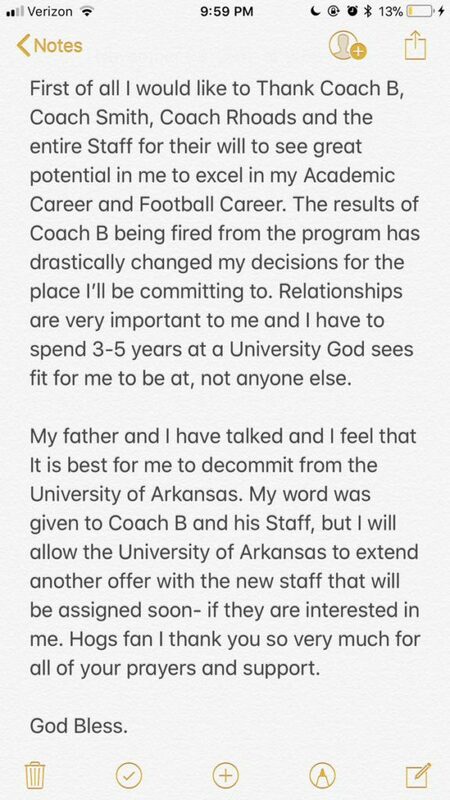 That was until the Razorbacks parted ways with Head Coach Bret Bielema. The firing of Coach Bielema subsequently sparked a reevaluation of the Razorback football program by Hanspard and his family. He announced his decision Wednesday night via Twitter. Hanspard has offers from 17 other schools including University of Houston, Kansas State, Oklahoma State, Oregon, Perdue and Vanderbuilt. 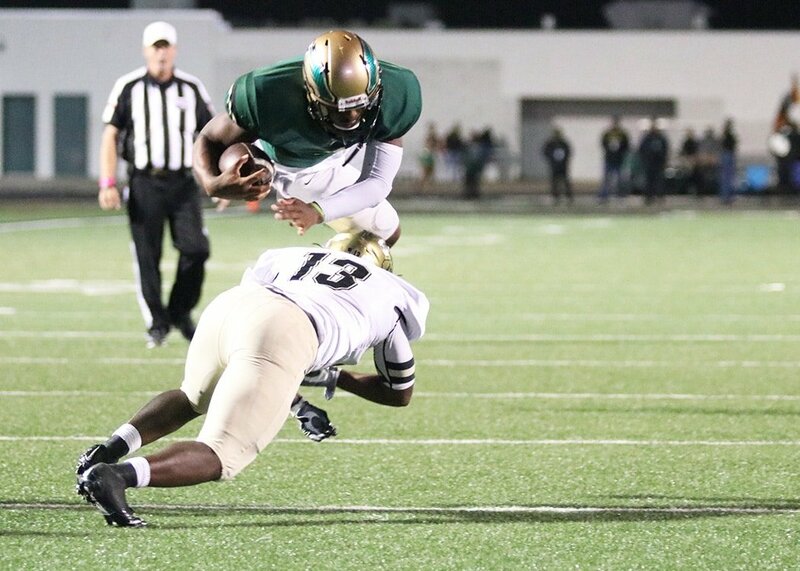 According to reports he will visit Baylor on Dec. 1. The son of former NFL Running Back Byron Hanspard Sr. There is some clamor from fans to attend his father’s alma mater, Texas Tech. In 1996 Hanspard, An All-American, was a major contender for the Heisman Trophy and edged out Troy Davis of Iowa State for the Doak Walker Award. He was drafted by the Atlanta Falcons during the second round the of the 1997 NFL Draft. At 6-foot, 170 pounds, Hanspard Jr. is ranked as the No. 15 athlete in the country and No. 42 overall prospect in the state, per 247Sports Composite. There is still time for Hanspard Jr. to make his decision. National Signing Day isn’t until February 7. Arkansas Head Football Coach Bret Bielema was fired Friday, minutes after a 48-45 loss to Missouri. The Razorbacks finished the season 4-8 and 1-7 in Southeastern Conference play. Arkansas’ only conference win came against Ole Miss, which is on a self-imposed bowl ban. He was hired in 2012 by then-athletic director Jeff Long. Long was removed from his post on Nov. 15. Interim athletic director Julie Cromer Peoples officially removed Bielema as coach on Friday, in her first full week in that role. Finally, Bielema exits after five seasons with a 29-34 record and an 11-29 mark in league play.